Try something fun and new! Weekly Belly Dance classes in Yarmouth and Carleton, and workshops throughout the tri-county area and province. 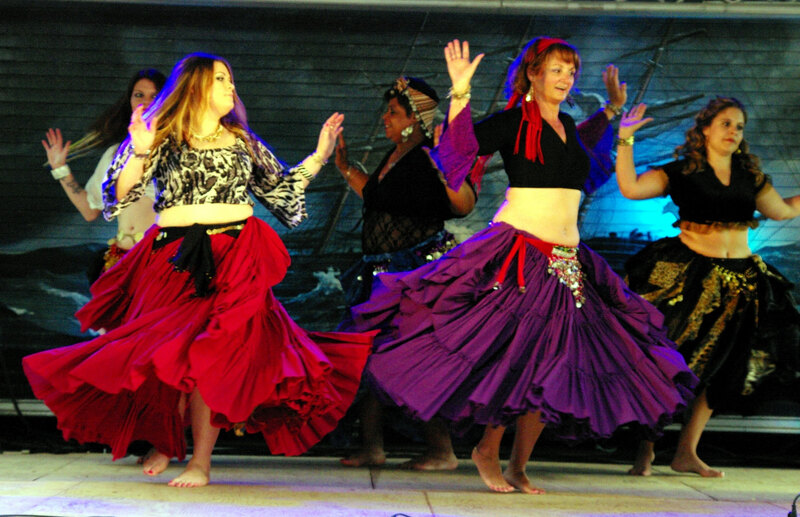 All classes in Carleton will be held at the Belly Dance and Drum Studio at BulllyGoth Farm, 474 Perry Rd. All classes in Yarmouth will be held at Pur Therapy Wellness Centre at 605 Main St. (upstairs). Private Dance or Drum Lessons are for anyone!